This custom home has been meticulously cared for and lovingly updated. Drenched in sunshine with gleaming hardwoods. Wonderful outdoor living with a covered front porch and patio in the front and a large deck in the back. This home home lives the way you want to live with 4 big bedrooms up and a finished basement. Main floor study and a loft upstairs. 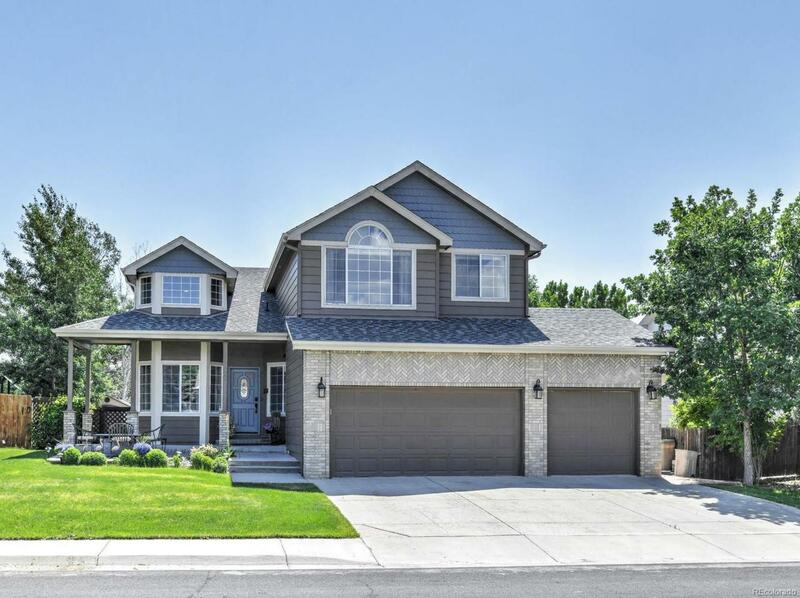 Over sized 3 car garage and Boulder Valley Schools. Make this your home! Offered by Mb Pallone & Associates.